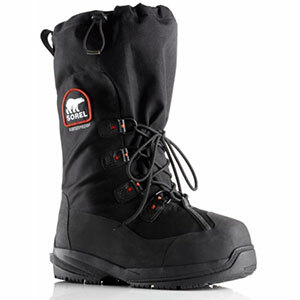 Comfortable, not as warm as advertised, slippery, don't work like a 10" boot. I've had mine two years. 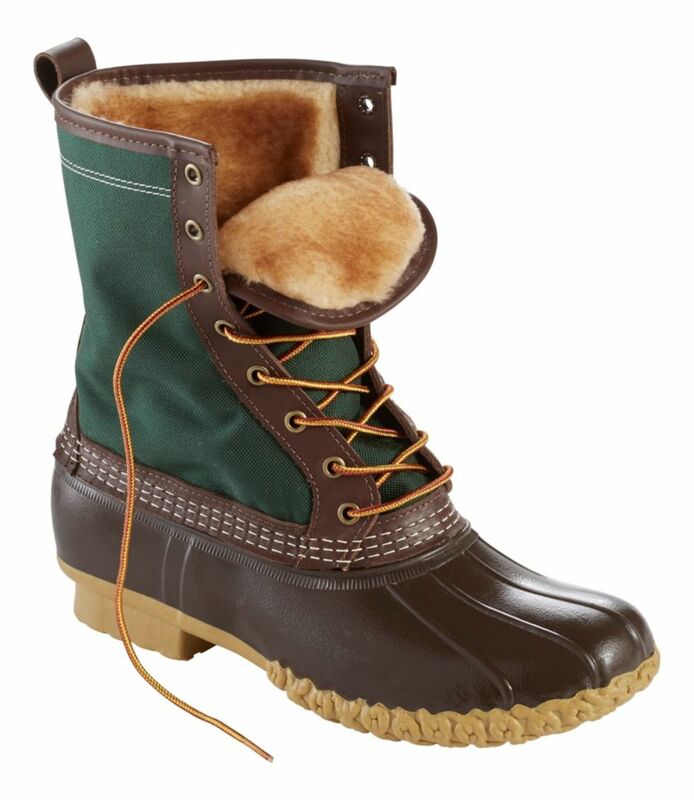 To me they are an excellent two-season [spring/fall] boot and just so so in cold [below ten f] winter temps though I believe they are rated to -20°. I could probably do 0°F in mine if very active but then I'd likely have a different boot on. This all with two pair of wool socks. Why the tongue isn't sewn all the way up the boot is beyond me. 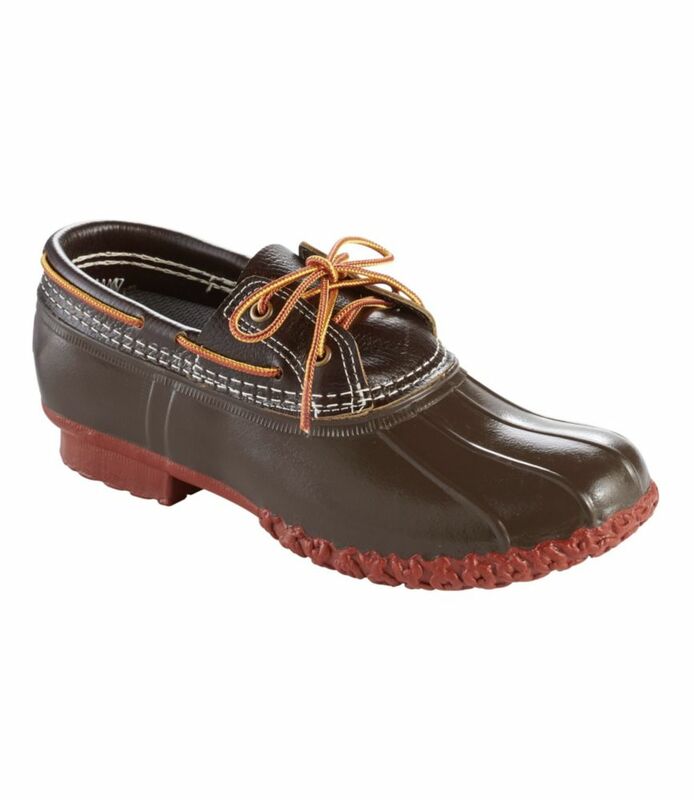 This makes stepping in a 6-inch puddle probably impossible unless you like wet feet. They are cut to size, roomy, don't need any real break-in time. They are OK snowshoeing. They'll keep you dry and warm enough if the temperatures are not severe. Bean's "Chain sole" isn't a traction master. That said someone must like them; they sell like crazy and have for something like 90 years. They are well made, handmade, and will last. They'd be real good for hunters who walk some [still hunters]. 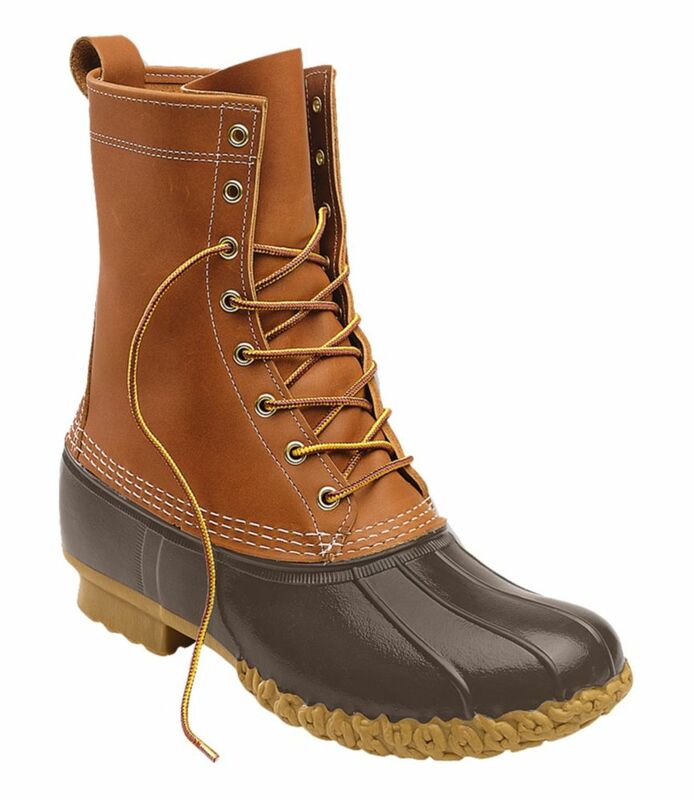 LL Bean is a company that backs their products if there is a defect 100%...and repairs or replaces parts of these boots at your costs when you have abused them or worn them out. The toe needs insulation. 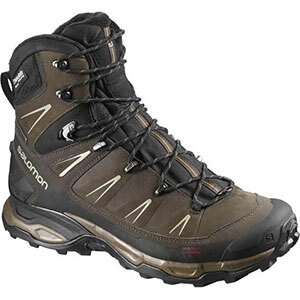 Insulate the toe and these boots jump in ratings. Been wearing them in snow, mud, and rain [fall, spring/winter] the last two years. Had 'em on today in fact for 8 hours. 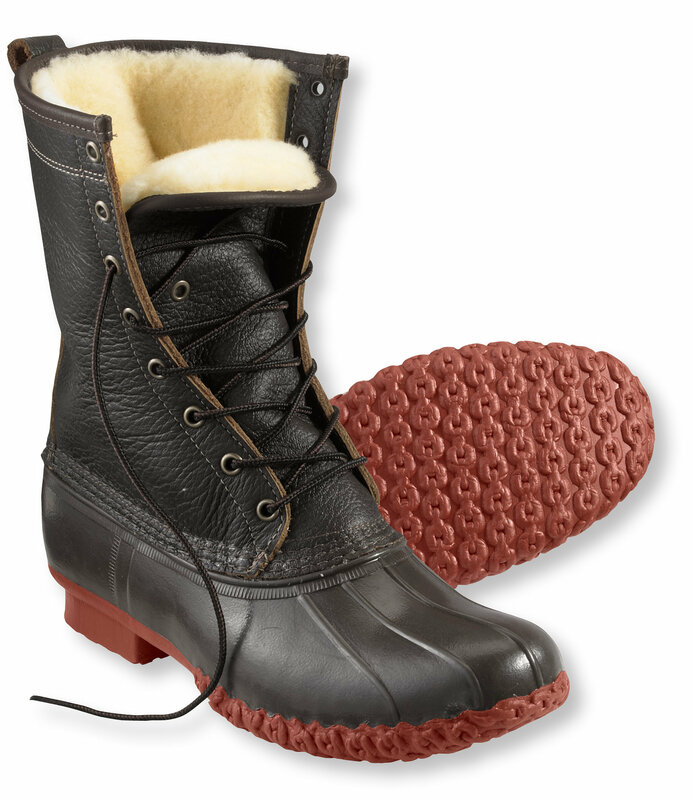 Thanks for the reviews of your Bean Boots, Old Guide! They are still quite popular, especially here in Maine. 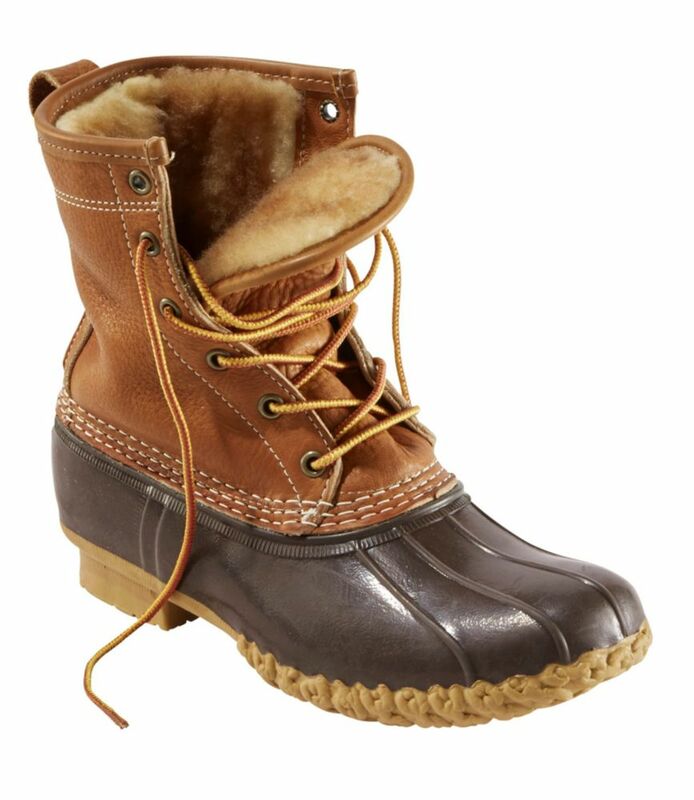 Women's Boots By a, "